Stephen Lay was appointed COO of Kopane Diamond Developments plc (AIM listed) and Chairman of Lesotho company Liqhobong Diamond Developments plc. 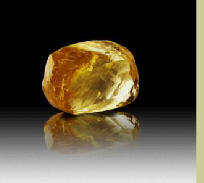 Kopane is a diamond producer with its core projects at Liqhobong in Lesotho, Southern Africa. 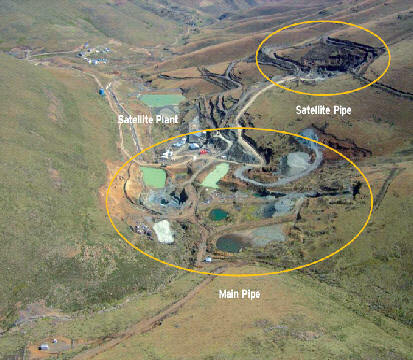 The Liqhobong operations are operated by Liqhobong Mining Development Company ("LMDC") which is 75% owned by Kopane and 25% by the Government of Lesotho ("GoL"). Liqhobong is approximately 35km from the Letseng diamond mine. LMDC is currently mining the small Satellite Pipe (1 ha) and undertaking a Feasibility Study on the adjacent large Main Pipe (8 ha). As a result of the successful development of the operations at Liqhobong and the delineation of a substantial geological resource in the Main Pipe, LMDC was, in February 2007, granted a 20 year mining licence for the Main Pipe by the GoL. 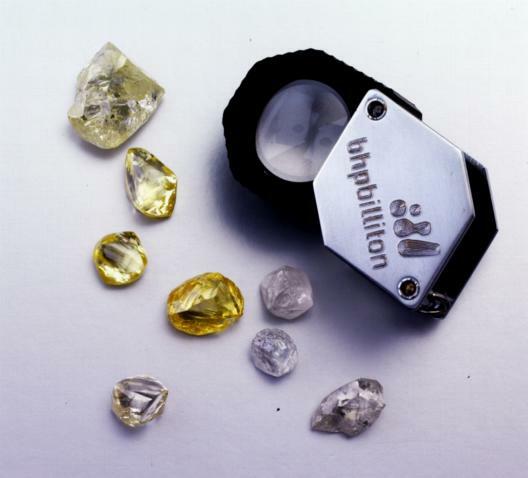 To mid 2008, LMDC has produced over 270,000 carats of diamonds since operations commenced at the end of 2005 and is currently producing at a rate of 160,000 carats per annum. This production is sold in Antwerp through BHP Billiton.